Inspiring wellness through gentle chiropractic care. Mequon and Milwaukee chiropractor, Dr. Lauren Zokan welcomes you and your family to Well Family Chiropractic. You and your family will love our warm and relaxing environment and a positive, healing experience. 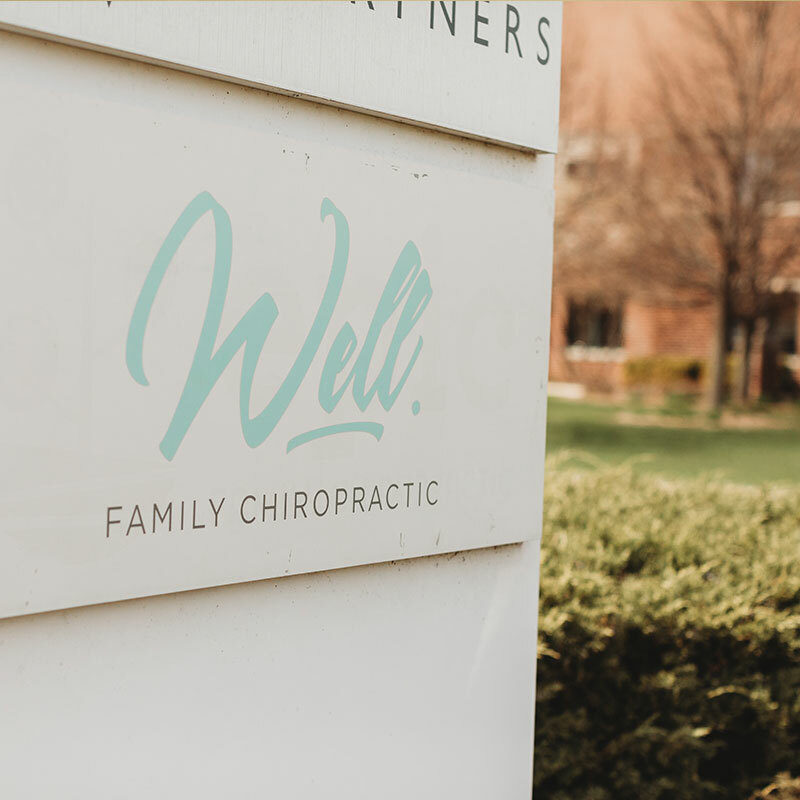 As Mequon’s prenatal, pediatric, and family wellness chiropractic clinic, we welcome you and your family to enjoy a natural way to reach optimal health and well-being. We focus on pediatric and prenatal care, but we also care for all ages and walks of life! Whether you are trying to conceive, expecting a baby, experiencing uncomfortable symptoms, already leading a healthy lifestyle, or simply want more for you or your child, Well Family Chiropractic, your Mequon chiropractor, is here for you and your family! 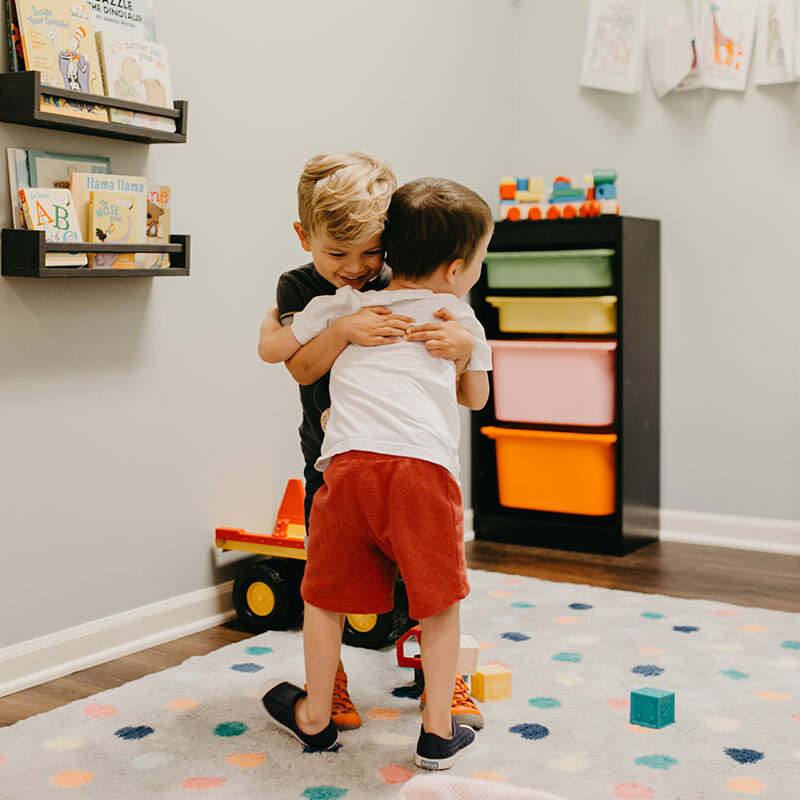 Dr. Lauren is passionate about helping children and their families experience their best life possible through an optimally functioning nervous system. The nervous system controls all functions of the body, including the respiratory, digestive, muscular and immune systems. When your nervous system function improves, your quality of life improves. 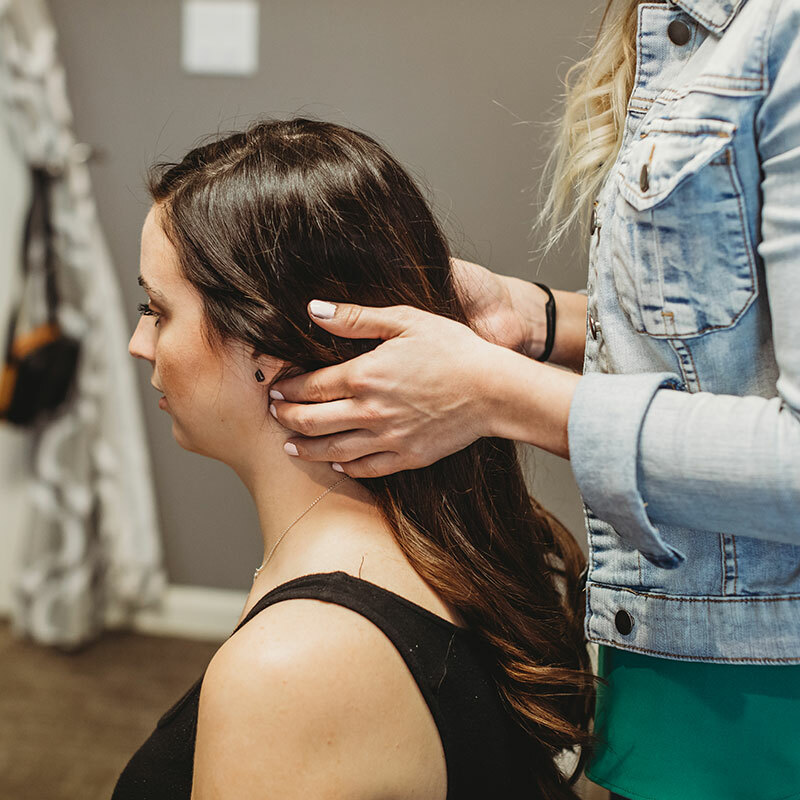 A healthy nervous system begins when Mom is pregnant, which is why it is so important that as many parents as possible are informed about the benefits of chiropractic care from conception, through birth, into childhood and adulthood. Chiropractic care is extremely beneficial during pregnancy for both the mother and the child. Dr. Lauren is Webster-certified and is passionate about helping mothers having empowered births. At Well Family Chiropractic, we love helping mothers and babies have a healthy and happy experience. Dr. Lauren is very knowledgeable about how to reduce nervous system disturbances in even the most difficult pediatric cases. It’s never too early to give your child the best start in life – a start that enhances their growth and development! We are passionate about helping you and your family achieve greater health and well-being through chiropractic. Meet the team that makes up Well Family Chiropractic. Our office is focused on pediatrics, pregnancy and family care. We aim to educate, empower and adjust families toward a life of natural health through chiropractic care. Well Family Chiropractic wants to improve the health and wellness of local families in our community. From yoga to playdates to health workshops, we offer something for everyone.